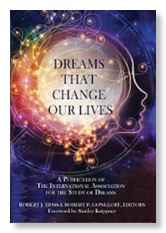 DreamStartm offers training in an innovative and highly effective approach to dream work based on co-creative dream theory—the idea that dreams are co-created through the interaction between the dreamer and the dream content. 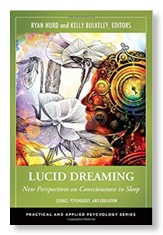 Co-creative dream theory views the dream—whether lucid or nonlucid—as an unfolding relational process, rather than only a static set of images or symbols to be analyzed. 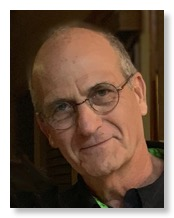 Because of its unprecedented emphasis on dreamer choice and responsibility, the DreamStartm dreamwork approach—called The FiveStar Methodtm—is wholly congruent with the goals of life coaching, spiritual mentoring, and contemporary psychotherapy. It is fairly easy to learn and highly adaptable to one-on-one and group settings. There are several ways to benefit from the services of DreamStartm Institute. 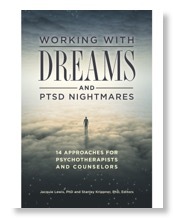 You can participate in online dream groups and webinars. You can enroll in a program in dream study leading to certification as a DreamStartm Dreamwork Practitioner (DDP), which also offers LPC CEs at every stage. At this point, the certification program is relatively new, and there are only half a dozen of DDPs. Thus, you can be on the leading edge of this movement. You can have individual dream consultation sessions via videoconferencing. You can obtain mentoring in dream analysis via one-on-one sessions with me via videoconferencing. 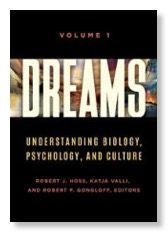 You can enroll in a short course in dream analysis, which offers CEs. You can read papers, listen to presentations, and view videos posted here, free of charge. I look forward to hearing from you! Please contact me to let me know about your interests.